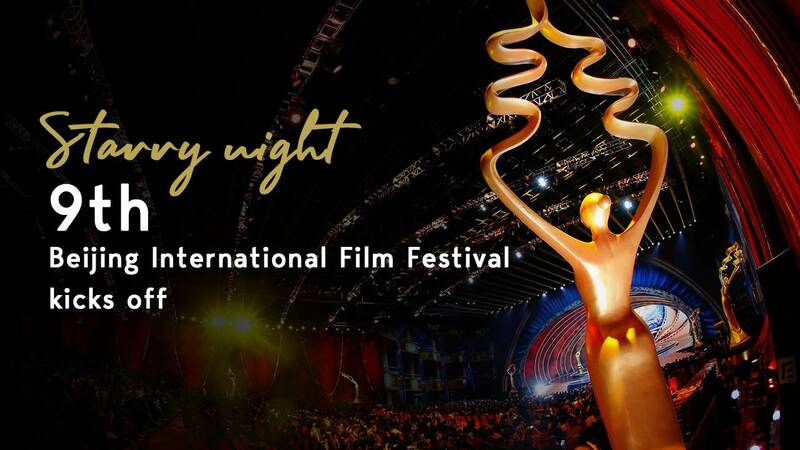 After rolling out the red carpet and with lights dazzling inside the venue, the ninth Beijing International Film Festival finally kicks off in Huairou district of the Chinese capital city on Saturday evening. Just like all film festivals, the red carpet is always the most exciting part of the event. And this year's event saw the attendance of some of the industry's biggest stars from China and overseas. French actress Sophie Marceau, American veteran actor, director and screenwriter Christopher Walken, and Japanese actress Komaki Kurihara are among the international lineup. She has also visited China several times, including attending the China Central Television's Spring Festival gala back in 2014. Japanese actor Yutaka Matsushige's appearance wowed his fans. The actor is known to many as salesman and foodie Goro Inogashira in a manga-adapted film “The Solitary Gourmet”. This time, he attended the BJIFF 2019 with the crew from film “Mr. Hikita, I Am Knocked Up,” giving his fans a big surprise. 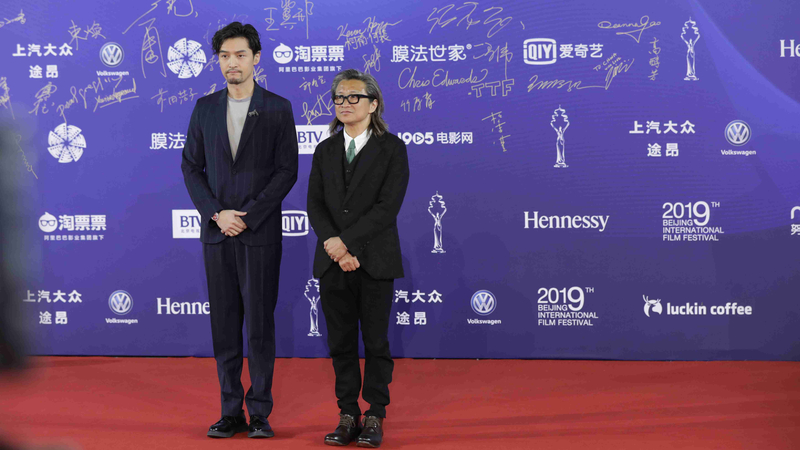 Chinese actor Hu Ge and director Chan Ho-sun walked down the red carpet bringing their new biographic film “Li Na,” which will be based on the career and life of Chinese retired tennis player Li Na, the country's Grand Slam winner. The release date for the film has not been decided yet. The crew of the opening film “Composer” also attended the event, with Chinese actor Hu Jun and actress Yuan Quan walking down the carpet together with the other members. The film is jointly produced by China and Kazakhstan, and depicts the composer's last years in Almaty. 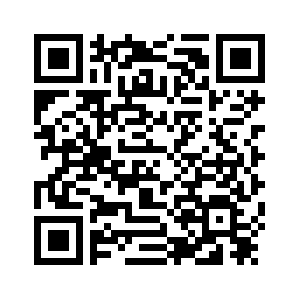 It is the first film produced as a partnership between the two countries. A number of the Chinese and foreign filmmakers and stars gathered for the evening as well. 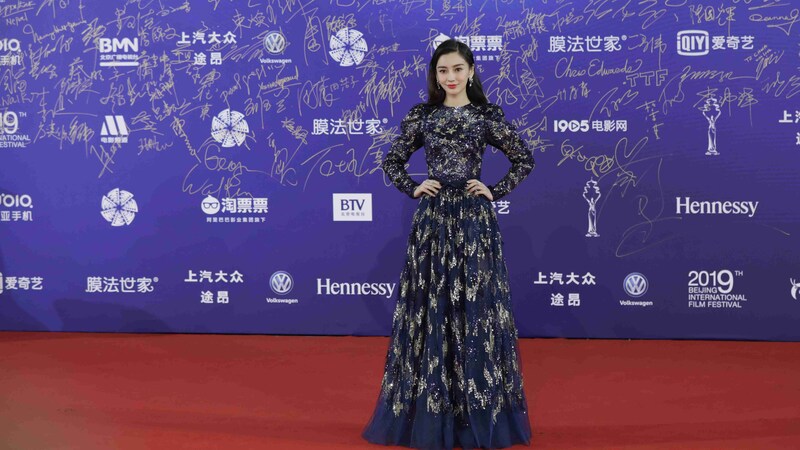 Veteran actors and actresses, such as Hu Ge, Zhang Hanyu, Chen Shu and Yu Feihong walked the red carpet, while the younger media darlings such as Zhou Dongyu, Dilraba Dilmurat, Yang Ying and Wu Jinyan also wowed their fans. The cutest guest of the red carpet event might be "Pikachu", representing "Pokémon Detective Pikachu". 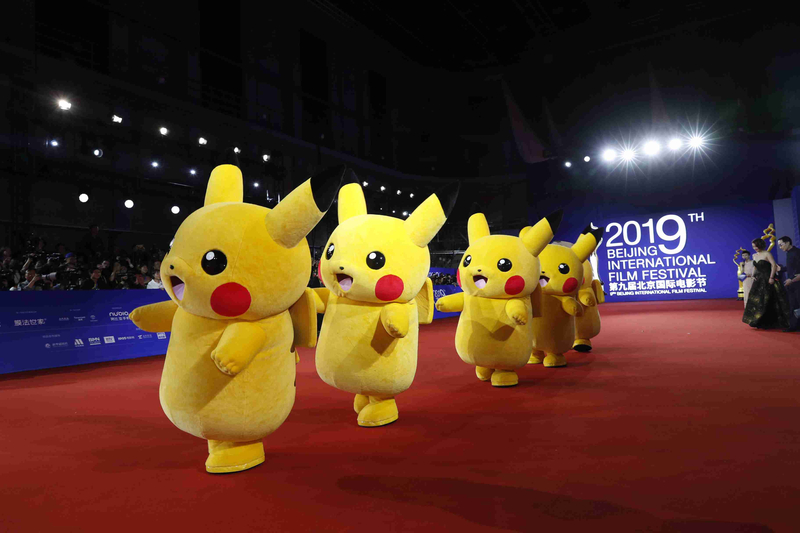 The creature from Japanese manga series "Pokémon" melted hearts as they paraded down the red carpet. 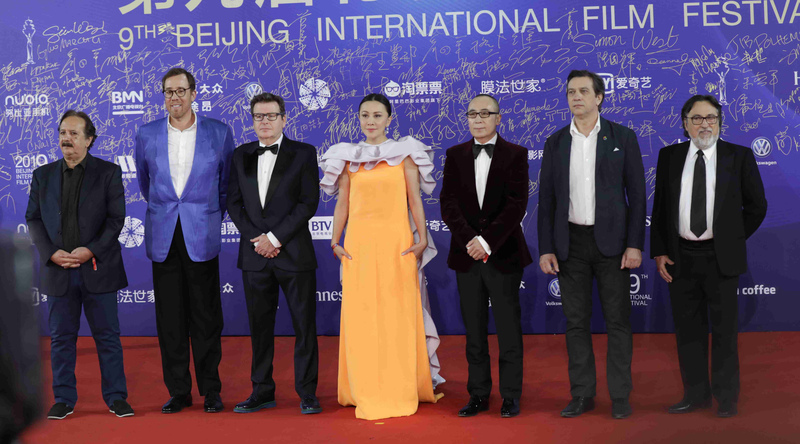 And the international jury lineup led by American director Rob Minkoff and his fellow members Silvio Gayoqi, Sergei Dvortskoy, Majid Makidi, Simon West, Cao Baoping and Carina Lau also appeared at the end of the red carpet. 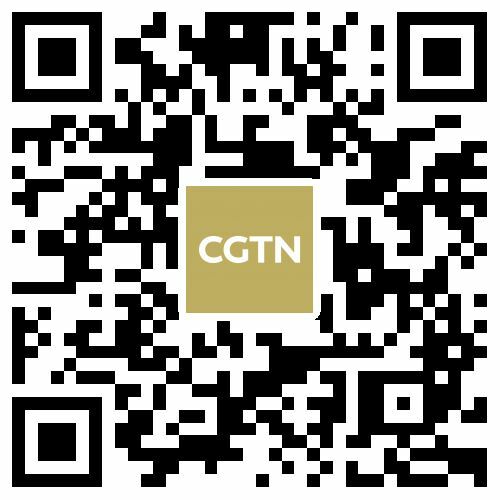 The ninth Beijing International Film Festival was held at the State Production Base of China Film Group, a filming base located in Yangsong Township of Huairou district. As a gathering for film industry's insiders, all the programs were produced and directed by the filmmakers. Most of the performing artists were also actors and actresses. 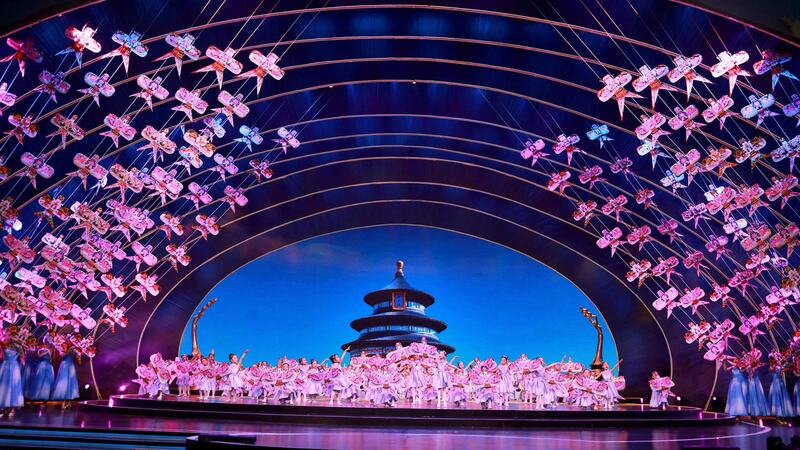 The gala features singing and dancing programs amid the introduction of films, such as the opening film “Composer” and “Chinese Pilot,” a film that marks the 70th anniversary of the establishment of People's Republic of China. Shen Haixiong, President of China Media Group and Chairman of the Organizing Committee of the BJIFF, announced the opening of the ninth BJIFF. For the first time in the event's history, a 270-degree ring screen was used for the programs. And in order to provide every one with an immersive experience, there was also a real film projector place among the auditorium. The ninth BJIFF was sponsored by China Media Group and Beijing government, under the supervision of China Film Administration. This year's event hosts a total of 27 events in six different sections, including the opening and closing ceremonies, carnival, the Beijing Panorama, Beijing market and forums focusing on diverse themes. During the next few days, jury members will decide the winners of the 10 categories of Tiantan Awards among the 15 nominated films, and a number of forums theming around art films, film industries and technologies, the films under the internet era, and international cooperation will be held. And of course, as one of the main film festivals in China, tons of new and classic films will be screened in cinemas across the city.